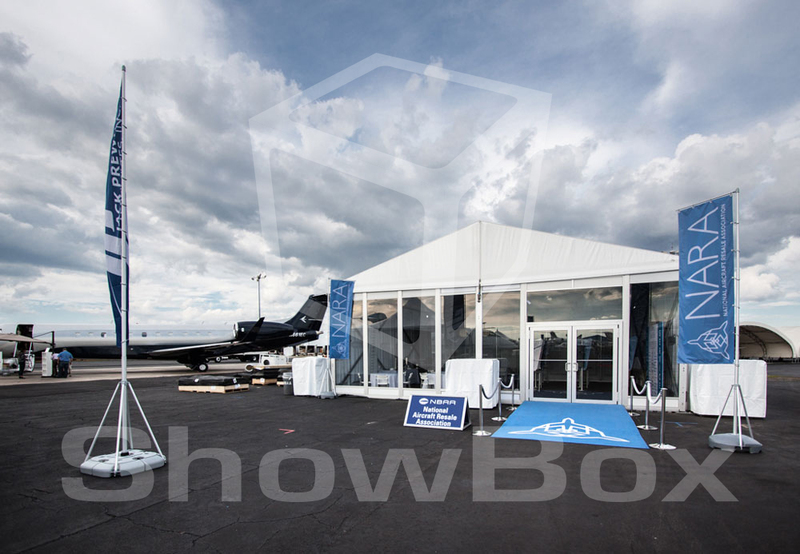 From the standard and simple to the masterful and multi-media, ShowBox handles all levels ofevent management and display development and support. 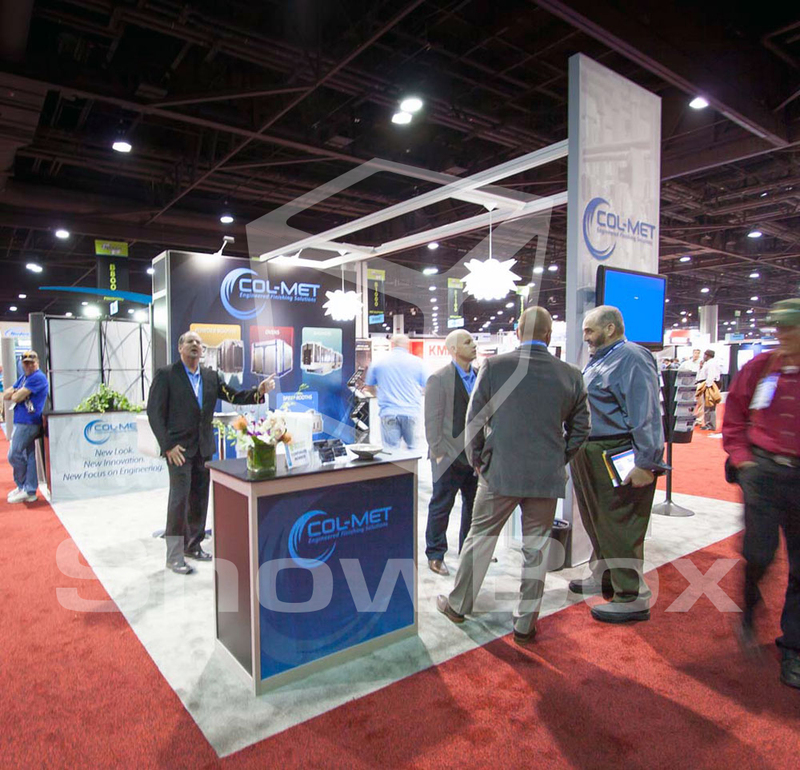 Our team has planned and coordinated intimate, elegant client programs as well as large events with multiple vendors and detailed environments – and everything in between. 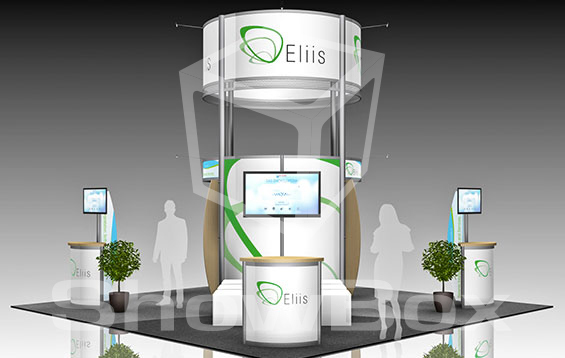 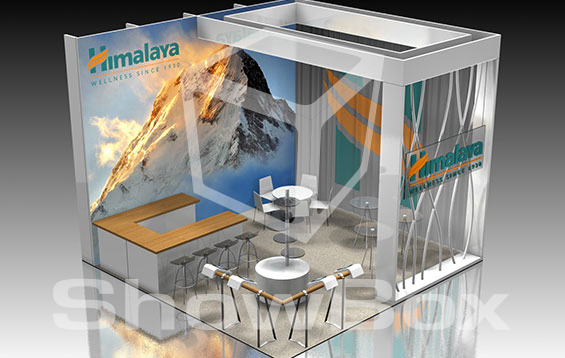 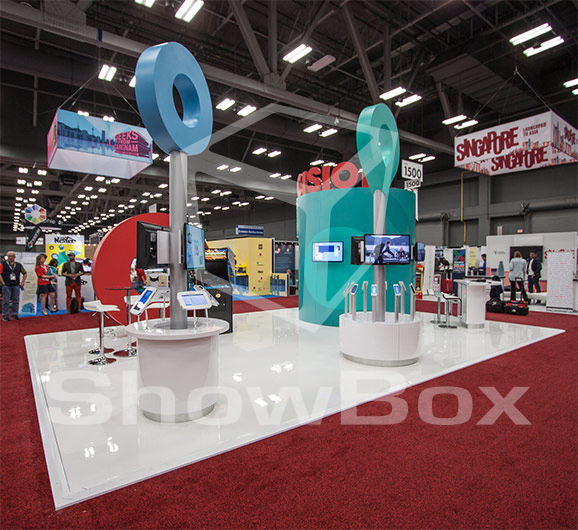 From designing and fabricating exhibit booths and event displays to managing trade show display logistics to creating dazzling events and managing caterers, lighting, video production, photography, and other services, ShowBox is your one-stop-shop for total event solutions. 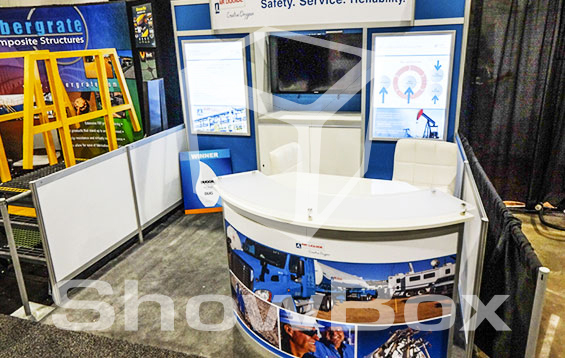 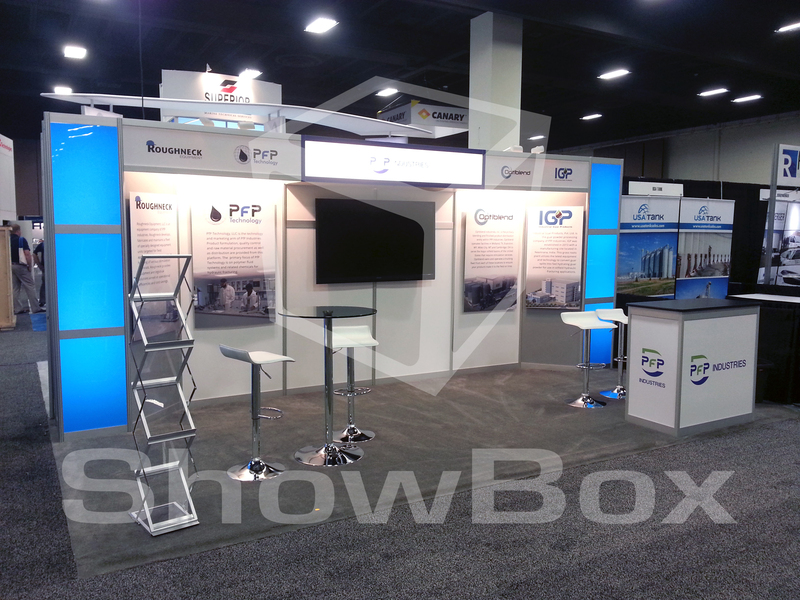 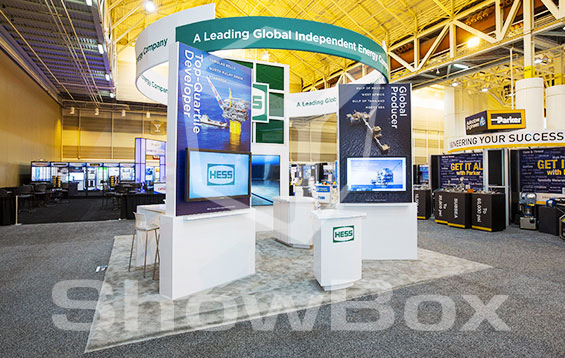 Whether you want a simple 10x10 booth for rent, or a fully customized exhibit complete with catering, music, video presentations, and a photographer on hand to snap shots of your guests, ShowBox is the one-stop-event-management-shop for your conference, trade show, and exhibit needs.